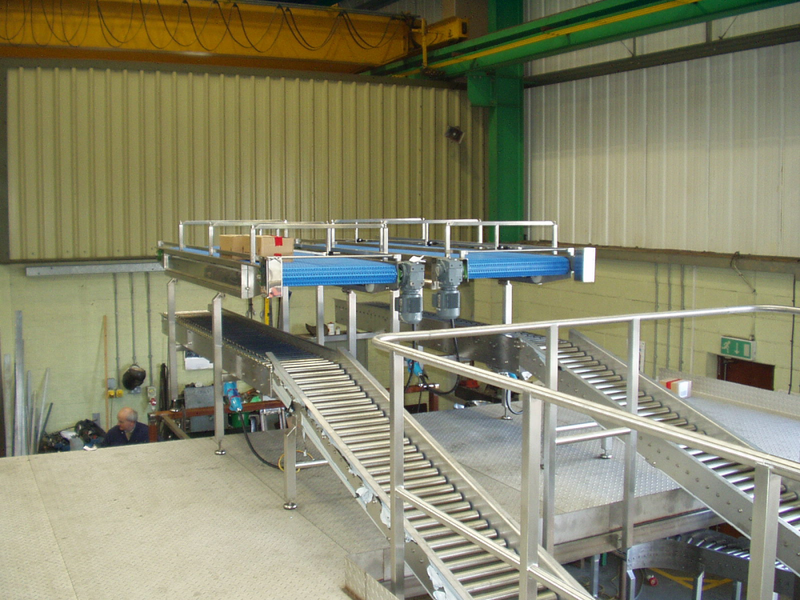 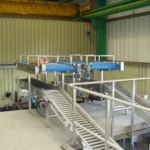 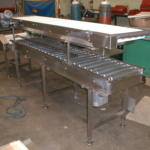 A range of gravity and powered rollers conveyors utilising plastic galvanised and stainless steel rollers. 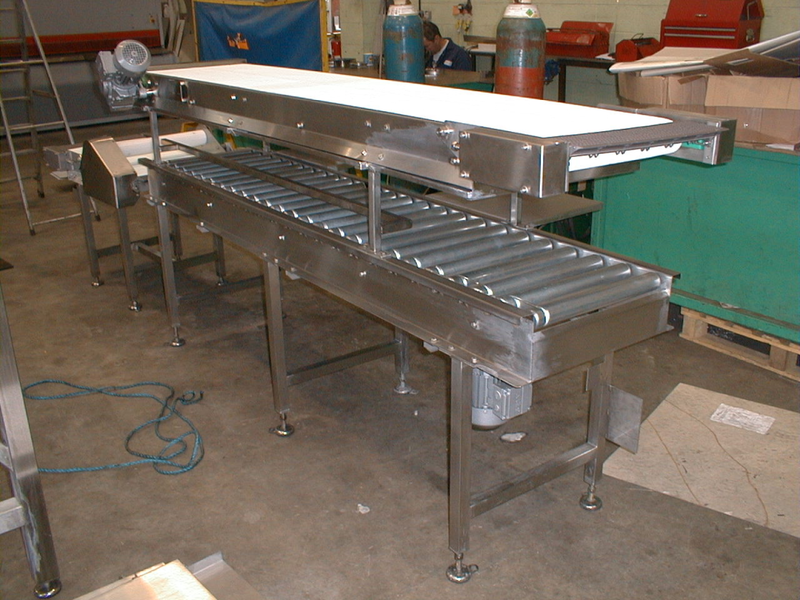 Provision for angle adjustment suit product size/flow. 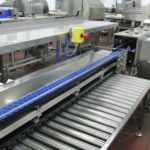 Drive is through geared motors driving the rollers, through chains and sprockets. 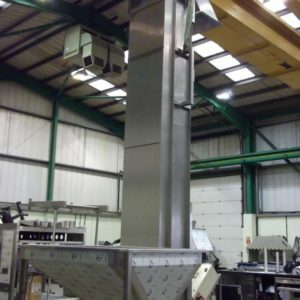 A simple and low cost option for conveying packaged products. 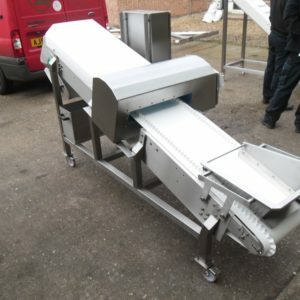 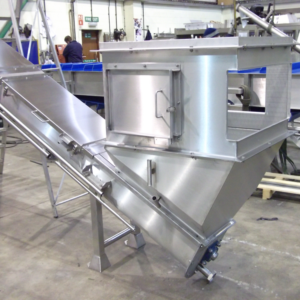 Dodman roller conveyors are available in widths of 250, 300 ,400, 500 and 600mm. 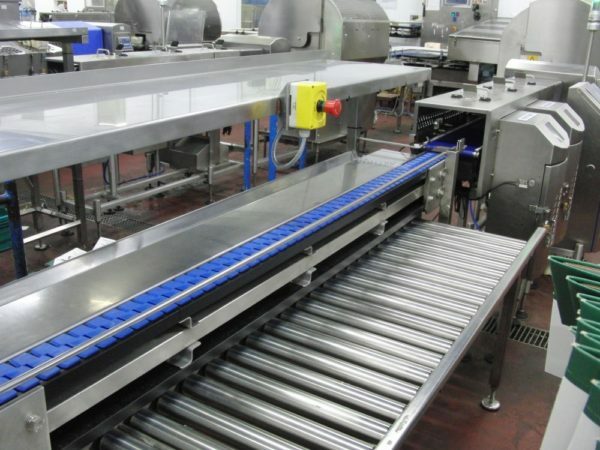 Roller options in PVC, galvanised or stainless steel with diameters from 25 to 75mm. 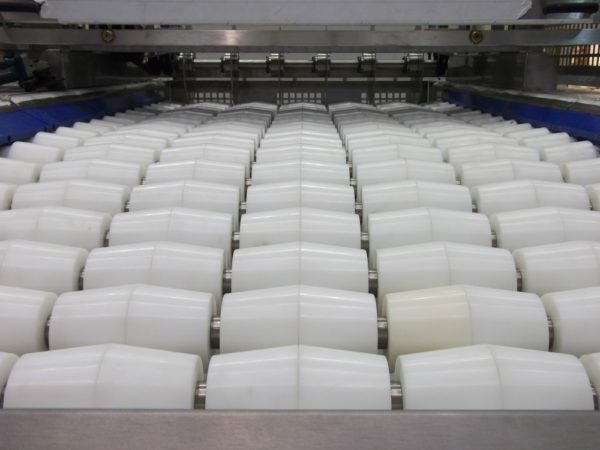 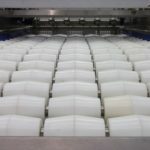 Roller pitch is set to suit the specific application to ensure smooth and accurate transfer of products. 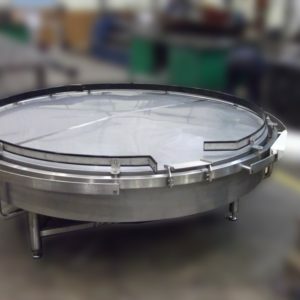 Undriven, gravity drive sections are ideal for end of line accumulation and transfer over short distances.